Much like the rest of the skin on your body, your hands need extra care and protection, too. When not given the care they deserve, your hands can get dry, rough and uncomfortable. These things can make it hard for you to complete your work at home or in the office. One of the easiest and most effective ways to care for your hands is to use the right hand lotion. That is in addition to using a moisturizing hand soap every time you wash your hands and wearing the right protective gears when doing hard work. As for the best hand lotion, here are the products we can recommend. 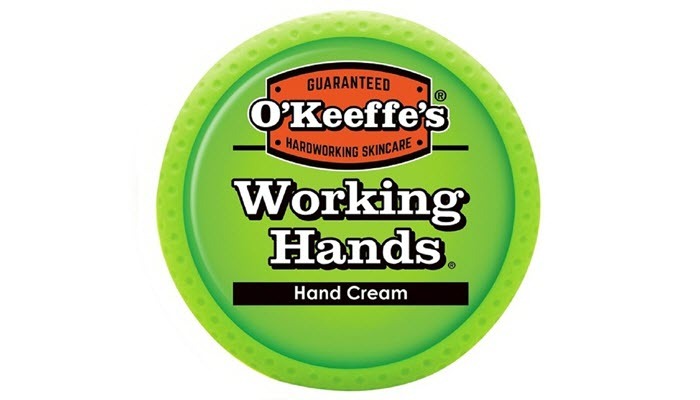 For severely dry and cracked hands, O’Keeffe’s Working Hands Hand Cream is your best bet. This best hand lotion leaves a protective barrier on your skin’s surface to moisturize it and prevent further moisture loss. It’s effective and safe even for those who have diabetes. The product is odorless. You can’t sense any noticeable fragrance which is really nice for those who have a sensitive skin or nose. Upon application, you’ll feel a slightly waxy film but it’s not that annoying or bothering. It doesn’t even feel greasy. 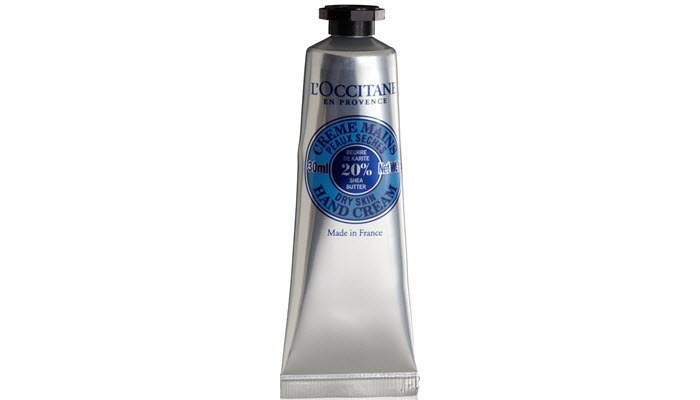 L’Occitane Shea Butter Hand Cream comes in a small squeeze tube. It’s handy, mess-free and travel-friendly. 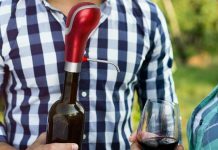 You can pop it into your purse and bring it anywhere you go. Despite its simplicity, this one is a hard worker. It contains coconut oil, honey, and almond extracts to deliver moisture to your skin. Its formula has a rich texture but it doesn’t leave any traces of oil behind. The scent you can get from this one is mild floral- not overpowering, just right. The cream has a soft texture, making it easy to apply and blend on the skin. It gets absorbed quickly, too. You won’t have to worry about leaving any oil marks on your phone or computer after applying the product. The best part? It can actually keep your hands soft for hours. 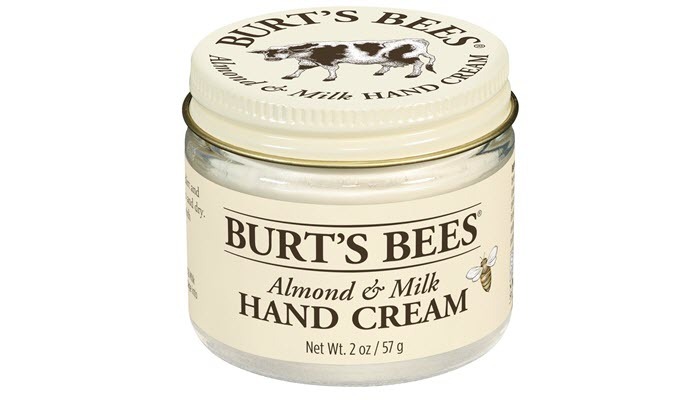 Burt’s Bees Almond Milk Beeswax Hand Cream comes in a 2-ounce jar. It’s a 99.9% natural hand cream, perfect for those with sensitive skin and those who don’t want parabens and phthalates. The cream has a nutty almond scent, thanks to its sweet almond oil content. In addition to that, the product also has natural beeswax and vitamin E.
This cream has a thick consistency and you’ll have to scrape the product out of the jar. If you find that messy- which it actually is-, you can use a spatula for convenience. Once it gets in touch with the skin, the cream melts immediately, making it easier to massage on the hands. It does leave a thin film on the hands but it’s not that uncomfortable or annoying. 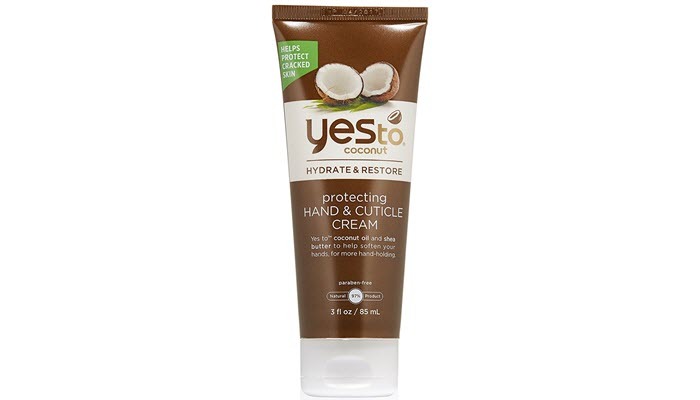 Yes To Coconut Hydrate & Restore Protecting Hand & Cuticle Cream is our budget pick. For its price, you’ll get a 3-ounce squeeze tube. The product has shea butter and passion fruit to make your hands soft. You can also find coconut, jojoba, and avocado in the mix. Apart from these really nice emollients, the product skin repairing ingredients and antioxidants. In essence, you won’t just be getting smoother hands with this cream; you’ll also get protected hands. The product contains a bit of fragrance, but it shouldn’t cause problems since it’s just minimal. However, if you do have eczema or sensitive skin, you might want to test out the cream first before applying it thoroughly on your hands. 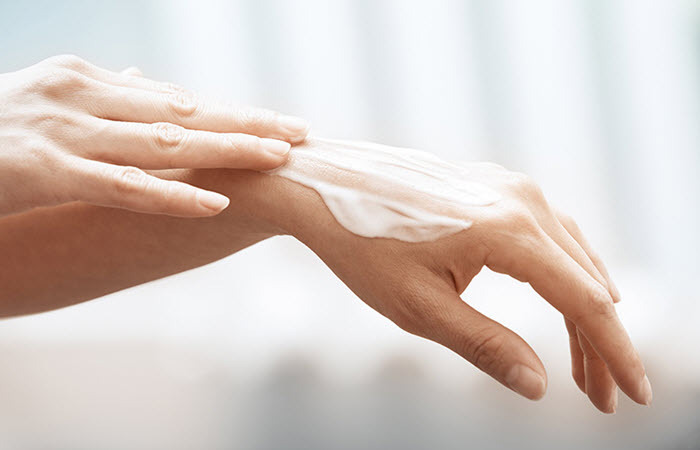 Similar to the skin on your face, your hands also need a good moisturizer. One good reason is your hands’ anatomy. Since they don’t have oil glands, your hands won’t be able to compensate for any loss of moisture. It will crack if it gets dry. Taking long and hot shower. Water, particularly hot water, can strip the skin off of its natural oil. As you spend more time showering, the more dehydrated your skin gets. To make sure that doesn’t happen, limit your shower time to a few minutes and avoid the hot bath as much as possible. There are a handful of medicines that can cause dry skin. The list includes diuretics, antihypertensive drugs, and topical medications, like retinoids. If you happen to be taking or using any of these things, make sure you have a good hand lotion with you. Dry air can draw out moisture from your hands. This is one good reason why you often get cracked hands during the winter and cold season. It can also happen during summer when you’re blasting your AC. One good solution for this is to get a humidifier to add moisture in the air. Make sure to wear gloves and scarves before getting exposed to cold air and turn down the heating. Handwashing is one of the most effective ways to prevent transmission of infection. 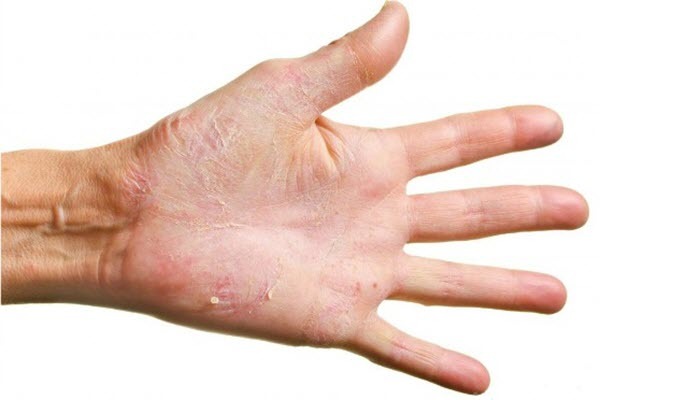 Unfortunately, washing your hands too frequently can dry your skin out. If you really need to wash your hands that often, use a moisturizing hand soap and apply a hand lotion right after. Skip soaps that contain fragrance as they can be irritating. Being exposed to too much sunlight can cause dry skin as UV rays are able to penetrate the deeper layers of the skin. Apart from that, excessive sun exposure can also make your skin saggy and wrinkly. It puts you at risk of skin cancer, too.